This month it seems like every blog and every magazine are concerning themselves with what must be the universal problem of how to keep your sewing gear organised. What inevitably happens is I create a dreadful mess and burn out about two days before it all comes together wishing I’d never started. I have to persevere though because otherwise it is like a scene from Hoarders. Nor am I immune from the latest wisdom on the subject. Why only last month I studied ‘The Life-changing Magic of Tidying’ The author Marie Kondo suggests that storage is not the solution. that we have too many possessions and and what we should do is, well, chuck 90% of it. The result – a neat and tidy house with no chance of it becoming cluttered again. Well yes Marie but then what do we serve the food on when visitors come around if we jettisoned all the plates? And do you mean ‘neat and tidy’ or do you mean ’empty’? 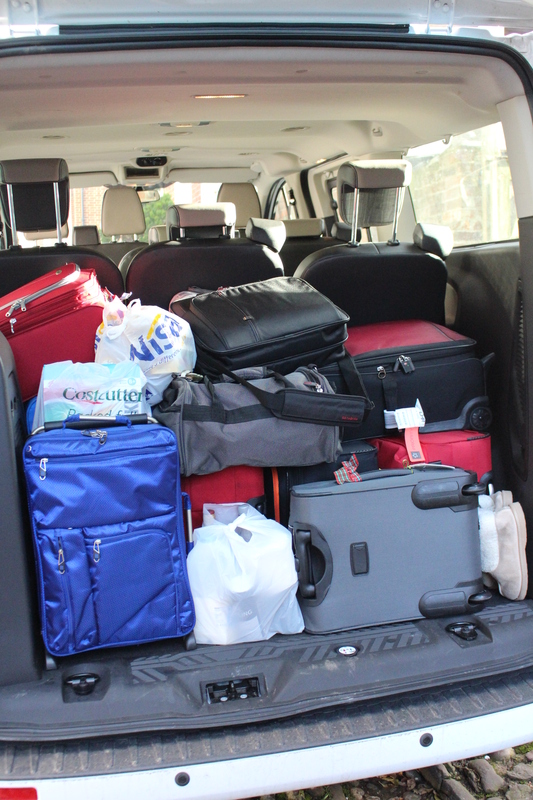 So here’s the problem – I need a lot of stuff – here’s a shot of the van when we left Rye in England to drive to the Cotswolds. Don’t laugh we needed all that stuff – there were six of us – and there’s still room for more so what’s the problem? 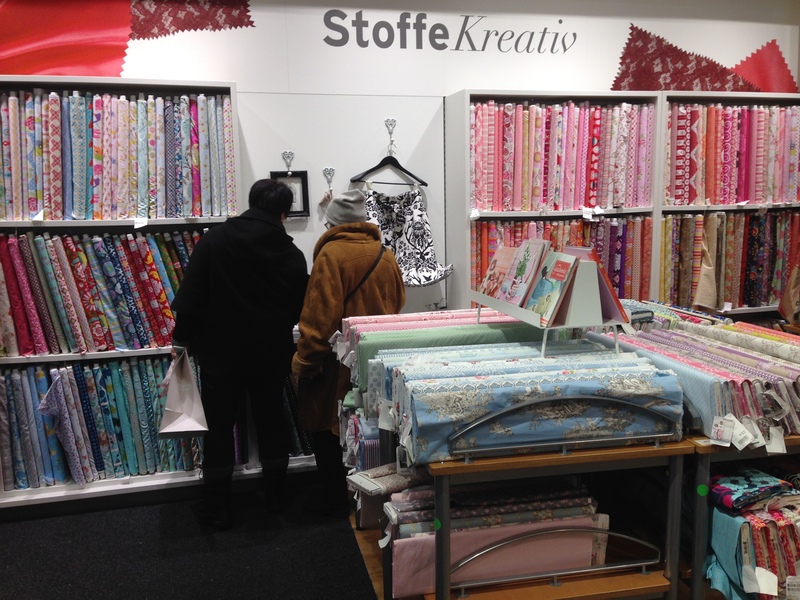 And for quilting I need a LOT of stuff – and to make a gross generalisation – I like all of it! 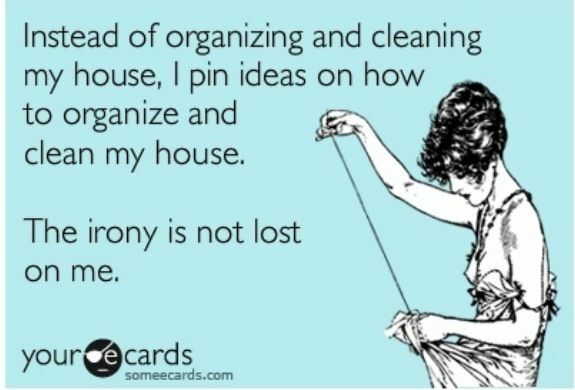 Sure I could de-clutter YOUR house because I don’t care for your stuff personally. But mine is special. 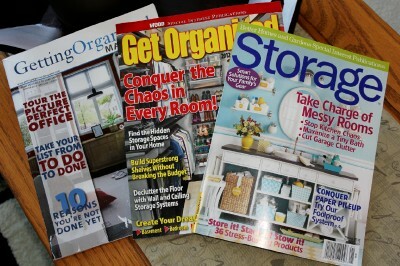 Chuck the lot and have a clutter-free house? Not this little black duck! So that’s settled – I’m keeping everything and sometimes it will overflow and not be in the space it belongs. Rather than spend days trying to tame this beast I think I’ll try to enjoy it and pursue more creative pastimes – like trying to actually use some of it. 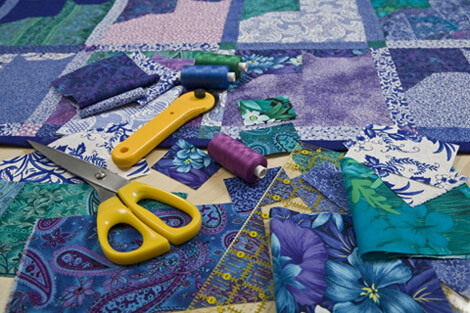 Rather than infinitely re-arranging I realise I have limited quilting time – and I’m not going to get any more this year or have any extra energy or change dramatically – so I need to make the most of it. So the ApatchyK method of organising is to realise it will never be perfect and I’m just going to appreciate being able to look at it and imagine the possibilities. One of my clever ladies sews for one hour every night. I told her the Debbie method would be annoying because you would just get started and then have to stop. 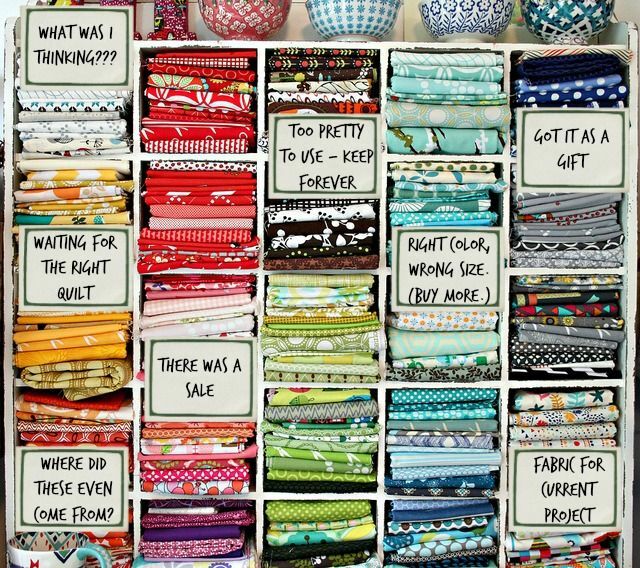 But she says “at least I get an hour every night and instead of organising fabrics I create beautiful quilts out of them” or words to that effect – and she does get a lot done. So as for de-cluttering and organising – there’ll be no more of that. Ok well I have actually re-arranged the shop (again) and my office and the coffee room and the storeroom…..and now there’s a dreadful mess in the classroom area that will have to be sorted out before next week and I do feel a little burnt out. 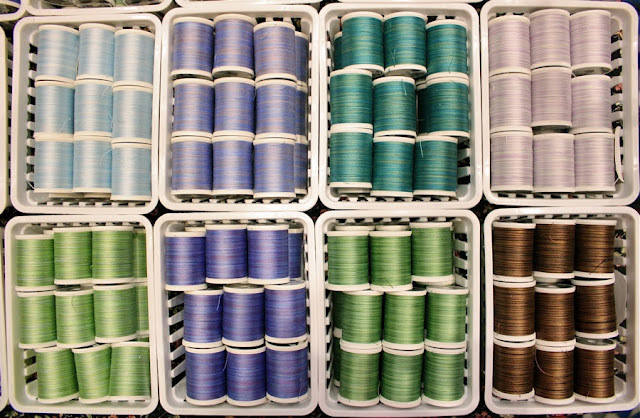 But never fear it will all be beautiful and I’ll definitely get my sewing machine out very soon…or should I tackle the colour coordination of my thread collection? My name is Kaye and I’m an organiser-holic. 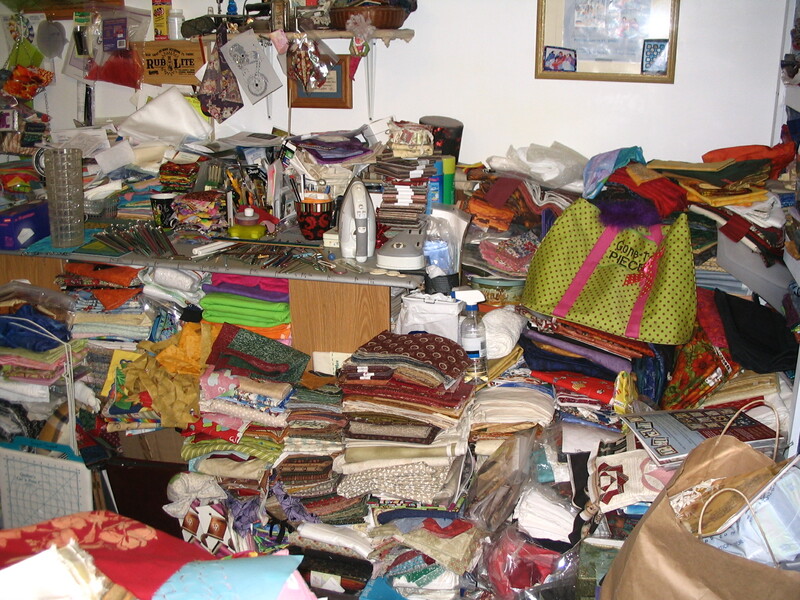 Seriously though you might want to have a good look at your sewing space and see if you’re ready for 2015. From what I can tell storage solution boxes are the larval form of fabric and that’s why the fabric seems to have reproduced and you don’t have enough boxes to hold it. Have a look and see if you can arrange things a little better – maybe you need to add a shelf higher, maybe you can store things below your cutting table. 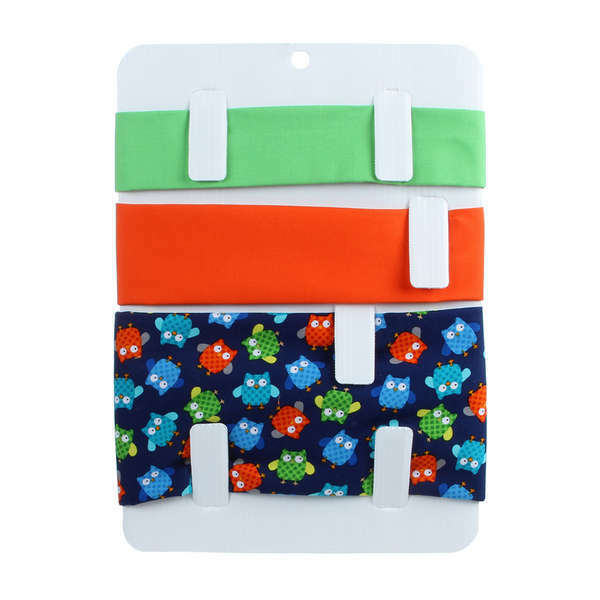 Basically you want it to be colour-coded and you can store it on shelves, racks, curtain rods, baskets and many other choices. Go and have a look at the Pinterest page for ideas – and don’t burn yourself out because there’s another chore tomorrow. PS Remember the lovely Martha from Wisconsin who came to visit us in February 2013? Well she bought some Aboriginal fabric from Apatchy Quilting, and, because she clearly has her stash in order, she finished her quilt and sent me photos to prove it. Have a look at her amazing quilt in the Gallery.